Also, on Tuesday I went and did an interview with LA18 so hopefully you guys local to LA will be able to see me on your local TVs in the next week! When I get more information about the exact day and time it will air I will post it here on the blog. 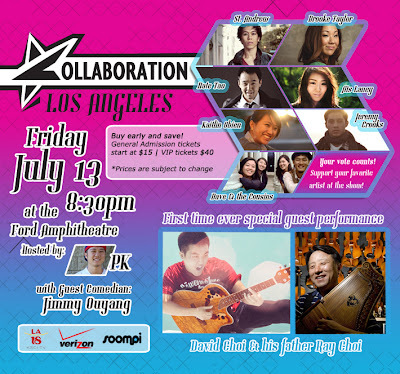 Finally, I wanted to announce that I'll be officially guest judging at Kollaboration going on at the Ford Amphitheater tonight in Los Angeles, July 13, 2012 at 8:30PM. 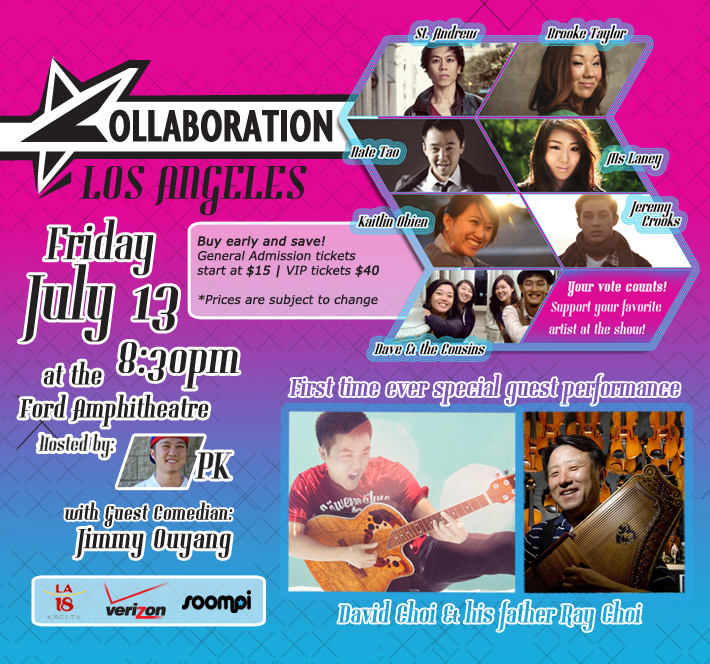 You can find out more information about the event on the Kollaboration Facebook page. If you are going, hope to see you there. Please come up and say hi if you see me! Thank you for all of your love, encouragement, and support! You don't realize how much I think about you guys and keep you in my thoughts and prayers. Just knowing that you might take 5 minutes out of your day to read my little blog or watch any of my videos really blows my mind. I feel blessed beyond words everyday I play out this LA adventure and I know it wasn't my own doing that got me here. Check out my blog too! I'm having some giveaway now. Please give me some feedback! Congrats Jen, you are very talented and deserve every part of this. Ur doing so many great things Jen!! So happy to see you grow further and expand to other things that are not beauty related!! congrats Jen! I am so happy for you! Congratulations Jen! You're getting really far! 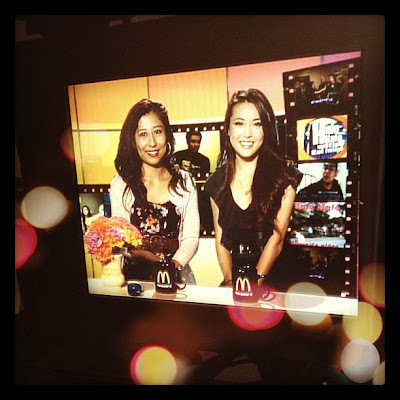 Quite a bit you have achieved this year and yet you're humble to your viewers and readers :) that's so kind of you!! You deserve all the good things that have been sent your way. Keep up the great work! I'm very excited for your success!! Wonderful to see how things in your life have progressed on this end. CONGRATS!